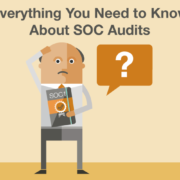 The framework utilized for a SOC 1 audit is known as the COSO Internal Control Framework. The COSO framework is one of the most common and important models used to design, implement, maintain, and evaluate internal control. It’s regarded as the definitive model against which organizations determine the effectiveness of their internal control. The COSO framework was established in 1992, but updated in 2013 to address evolving technology, environments, governance, and regulations. 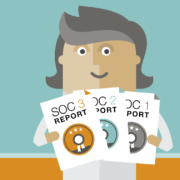 SOC 1, 2, and 3 reports all have some type of inclusion of the COSO framework. 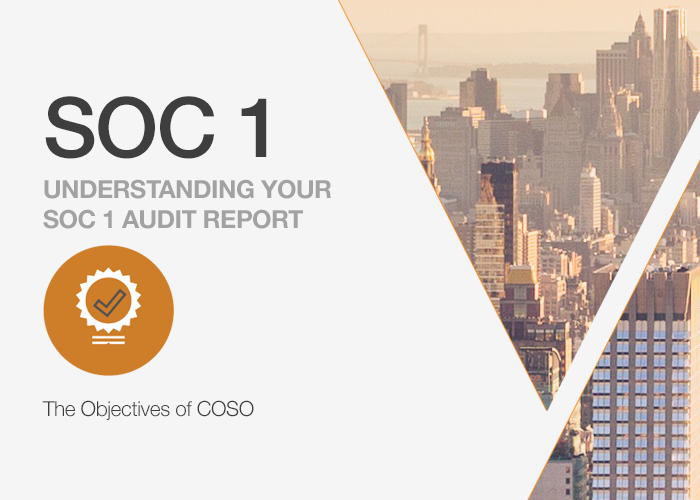 The COSO framework outlines objectives, components, and principles. What are the three objectives of COSO and why are they important? What are the 3 Objectives of COSO? Design, implement, maintain, and evaluate internal control – easy enough, right? There are a lot of elements that go into developing an effective system internal control. The COSO framework outlines three objectives, five components of internal control, and 17 principles related to internal control. The COSO framework defines internal control as, “a process, effected by an entity’s board of directors, management and other personnel, designed to provide reasonable assurance of the achievement of objectives in the following categories: effectiveness and efficiency of operations, reliability of financial reporting, compliance with applicable laws and regulations.” The objectives of COSO are at the very core of internal control. What do the objectives of COSO mean for your organization? Operations – Are the controls that your organization has put into place been properly designed and are they operating effectively? Your clients are relying on those controls as you deliver your services to them. Are your organization’s operation procedures efficient? Are your operational and financial performance goals realistic? Do you safeguard assets against risk and loss? The operations objective is meant to focus on the effectiveness and efficiency of operations. 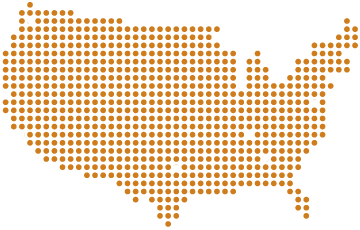 Reporting – Are your reports reliable, timely, and transparent? What reports do your clients rely upon? 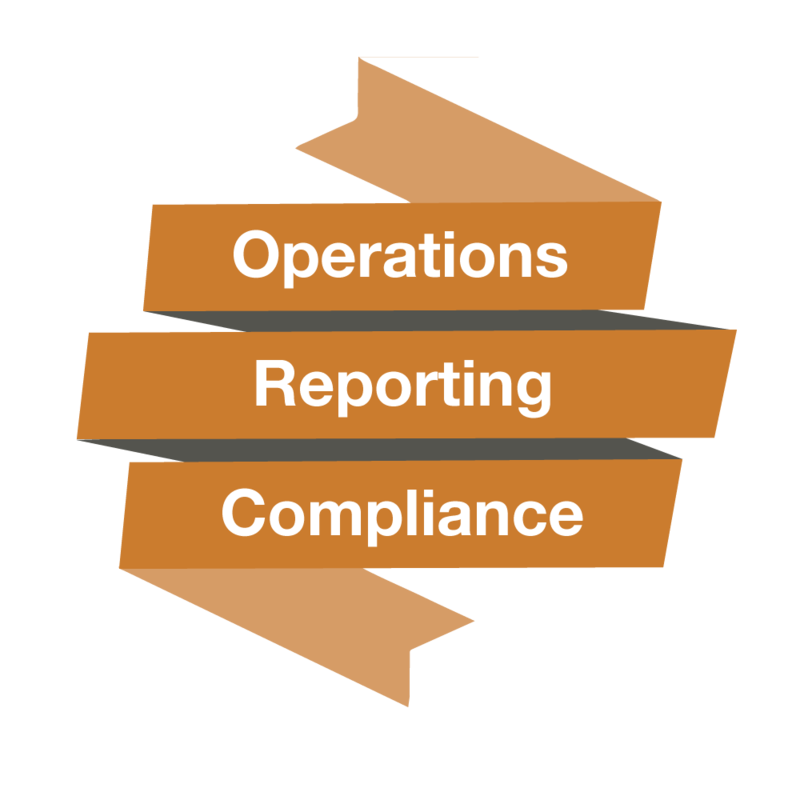 Meeting the reporting objective is vital to meeting your clients’ goals and your obligations to them. Compliance – Which laws and regulations apply to you? The compliance objective ensures that you remain in compliance with the standards and regulations that your clients care about. 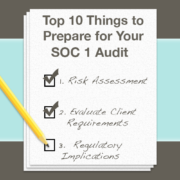 To learn more about the objectives of COSO and how the framework functions within your SOC 1, 2, or 3 report, contact us today. 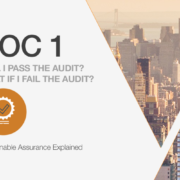 The framework that is utilized for the SSAE 18 (formerly SSAE 16) is known as the COSO Internal Control Framework. The first objective of this framework is operations. Are the controls that you’ve put into place properly designed and operating effectively? Your clients are relying on those controls as you deliver your services to them. The second objective is reporting. What reports do your clients rely upon in order to assure that your services are meeting their goals and your obligations to them? The third objective is compliance. Which laws and regulations apply to you so that you remain in compliance with those things that your clients care about? 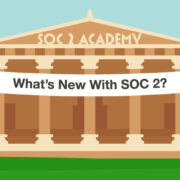 What's The Difference Between SOC 1, SOC 2, and SOC 3? What is the difference between SOC 1 Type I and SOC 1 Type II? HITRUST Update: HITRUST CSF v9.1 Release How Can a SOC 2 Bring Value to Your SaaS?